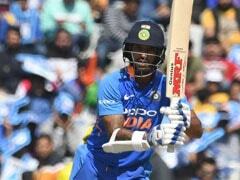 Delhi Capitals coach Ponting says Shikhar Dhawan hurt his ankle while batting vs CSK, which might have slowed his innings down. 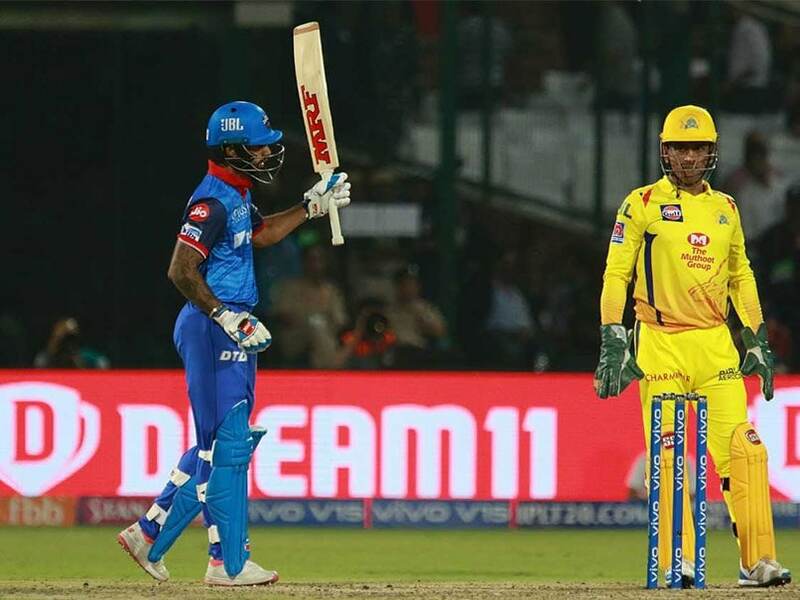 Speaking after Delhi Capitals went down to Chennai Super Kings by 6 wickets on Tuesday, head coach Ricky Ponting said the home team were hurt by a poor finish to their batting innings and opener Shikhar Dhawan's slow scoring rate. "In an ideal world, we would have liked Shikhar Dhawan to have scored a little bit quicker, but we could see it was difficult for him. He hurt his ankle as well while batting. His usual running between the wickets was also hampered," Ponting said. Opening the Delhi Capitals innings alongside Prithvi Shaw, Dhawan scored 51 off 47 balls at a strike rate of 108.51. His knock had seven boundaries. Despite his runs, the innings lacked his usual fluency and he often seemed to struggle to find gaps in the field. He was caught in the deep off Dwayne Bravo's bowling in the 18th over. 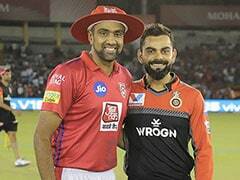 After a commanding win over Mumbai Indians in their opening game of the IPL 2019 season, Delhi Capitals now have one win from two matches. 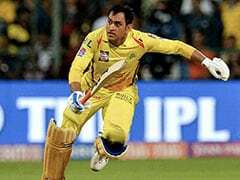 Ponting said the Delhi franchise cannot depend on Rishabh Pant every day and that the other batsmen also need to rise to the challenge of playing smart cricket. "We can't expect Rishabh to play like he did in Mumbai every day. Nobody can go out and get 78 off 20 odd balls every day. It wasn't just Rishabh though. 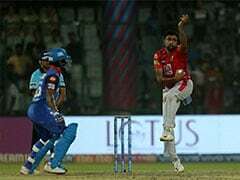 Colin Ingram had an opportunity as did Shreyas Iyer,” Ponting said. "We need to sit down and discuss how we can play smart with our cricket on this wicket. It is the backend of our innings that I was most disappointed with," he added.